Rainier Satellite Adds BYU TV HD & BYU Radio. Rainier Satellite is pleased to announce that we’ve acquired licensed content distribution rights to provide BYU TV HD and BYU Radio via c band satellite to our subscribers. They’ve been added to our Startup and Variety Pak’s at no extra cost. BYU TV is a television channel, founded in 2000, which is owned and operated as a part of Brigham Young University in Utah. The channel, available through cable and satellite distributors in the United States, produces a number of original series and documentaries with emphases in comedy, history, lifestyle, music and drama. BYU TV is available to 6.7 million households. BYU TV has college sports coverage of Brigham Young’s University American football, soccer, volleyball, basketball, baseball, softball, and gymnastics teams. They were awarded an Emmy in 2012 for Sports. BYU Radio is a talk radio station run by Brigham Young University in Provo, Utah. The station features entertaining and informational talk programming. During the regular sports season, BYU Radio broadcasts live coverage of BYU football, women’s soccer, and men’s basketball games through the Nu Skin BYU Sports Network. The station also airs some BYU baseball softball, and volleyball games, and airs women’s basketball games live. We appreciate the chance to provide these fine channels to our subscribers. Tuning information for your D9865 can be found Here. 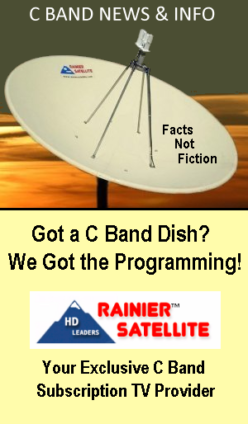 Rainier Satellite continues to grow and add programming content in 2019. More channels are just around the corner so stay tuned. We’re the Future of C Band! 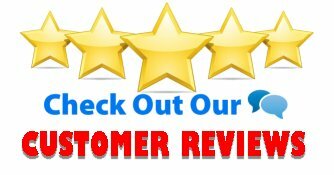 Posted on March 27, 2019 Author rainiergroupCategories Rainier NewsTags backyard dish, byu radio, byu tv, c band big dish programming, tvroLeave a comment on Rainier Satellite Adds BYU TV HD & BYU Radio.